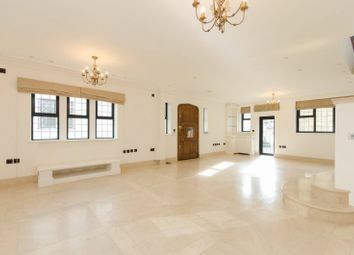 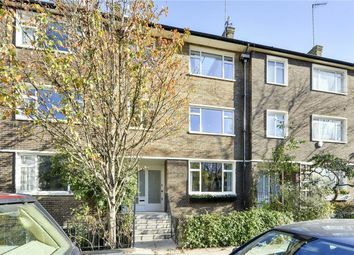 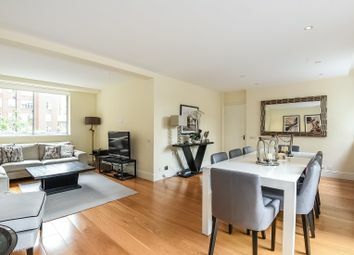 This spacious family house providing flexible accommodation of up to eight bedrooms. 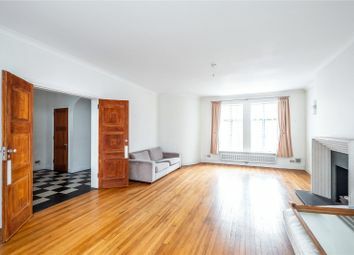 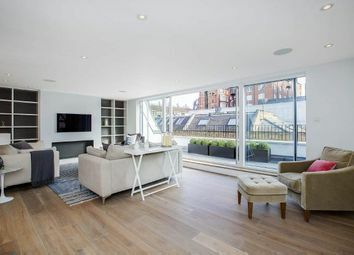 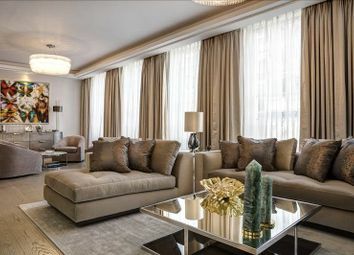 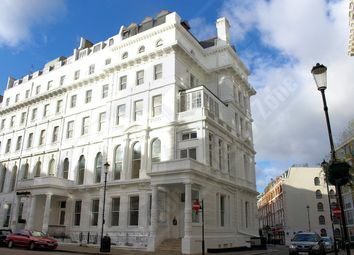 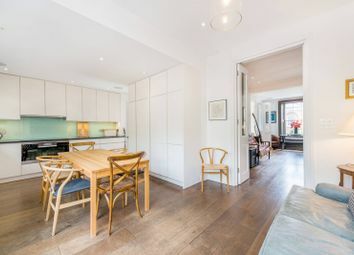 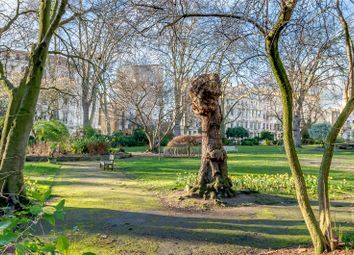 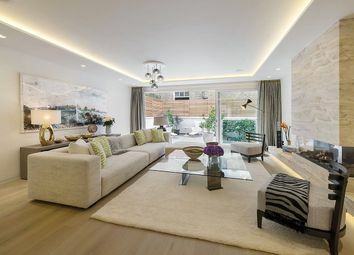 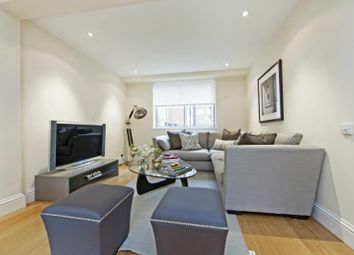 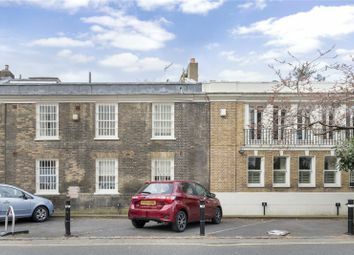 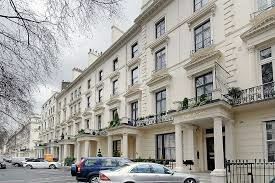 The property benefits from two roof terraces and double length garage, and is conveniently situated by Lancaster Gate and Kensington Gardens (Hyde Park). 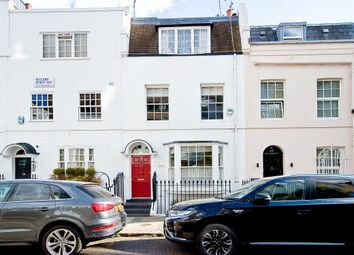 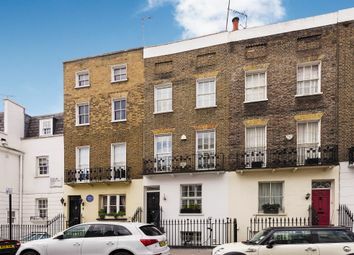 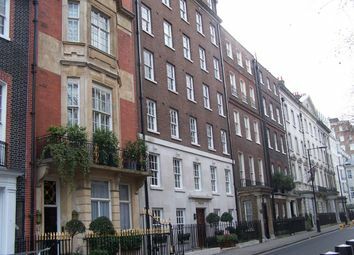 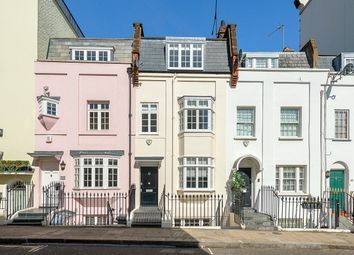 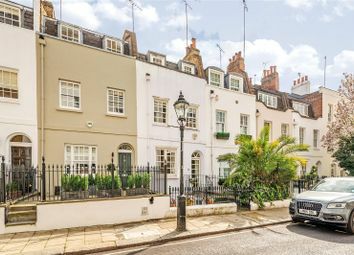 A charming freehold house situated in the heart of ‘Knightsbridge Village’ benefitting from a South facing patio garden and terrace. 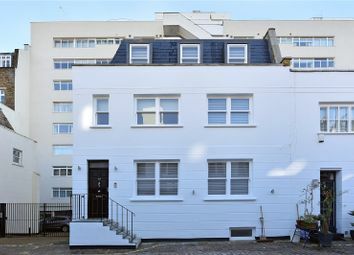 A rare opportunity to purchase a house which has been newly refurbished to the highest standard, consisting of double reception room, 6 bedrooms, 4 bathrooms (2 en-suite), guest cloakroom, utility room, rear patio and a very spacious top floor terrace. 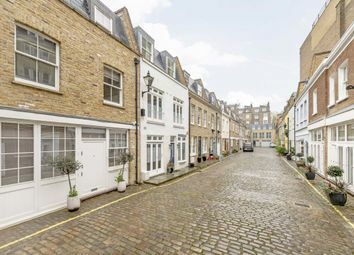 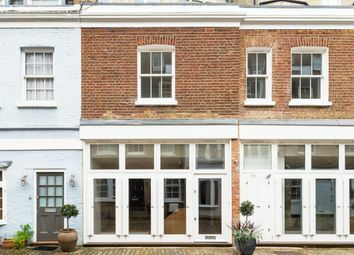 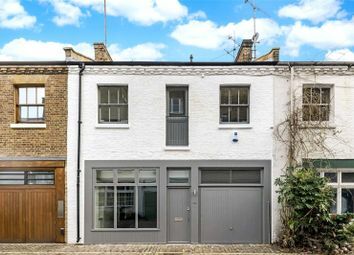 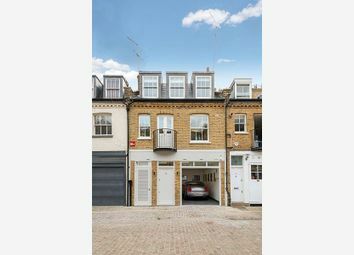 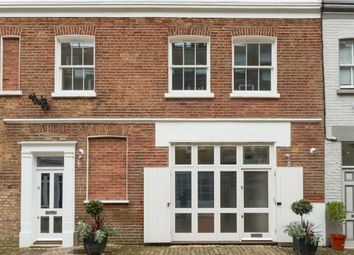 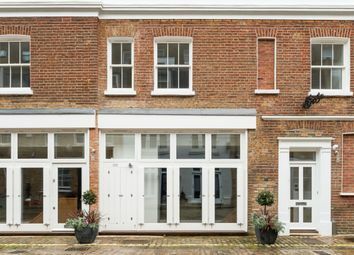 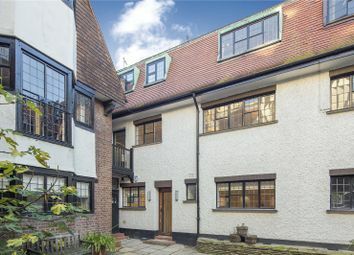 A four-bedroom mews house in immaculate order with a beautiful terrace, and a large garage for off-street parking. 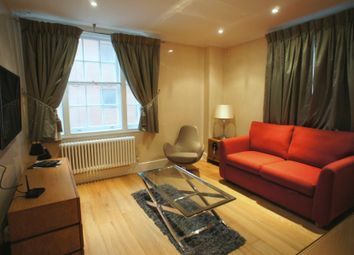 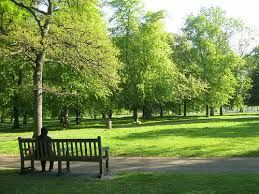 Benefiting from total refurbishment, including multi-gym, steam room and cinema room.